There are 14 ‘tell me’ and 7 ‘show me’ questions, formally known as the vehicle safety questions. You'll be asked one ‘tell me’ question at the beginning of the test, where you'll have explain to the examiner how you would carry out a safety-related task. You'll also be asked one ‘show me’ question where you must demonstrate how to carry out a safety-related task while driving. This question can be asked at any time during the test. You can't fail your driving test on the basis of these questions alone - if you get one or both questions wrong, you'll receive one driving fault (‘minor’). Remember not to allow the ‘show me’ question to distract you from the primary task of driving the car safely - you can still get a serious or dangerous fault if you lose control while answering the question! 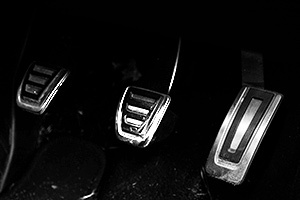 The brake pedal should feel firm, not spongy or slack. You can test the brakes by accelerating to a low speed and stopping. The car should decelerate in a straight line and not pull to one side. Tell me where you'd find the information for the recommended tyre pressures for this car, and how tyre pressure should be checked. Tell me how you'd check the tyres to ensure theat they have sufficient tread depth and that their general condition is safe to use on the road. 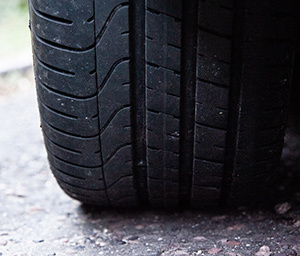 The tread depth must be at least 1.6mm across the central 3/4 of the tyre's width, and around it's whole circumference. Additionally, there must be no cuts or bulges. Tell me how you'd check the headlights and tail lights are working. You don't need to exit the vehicle. 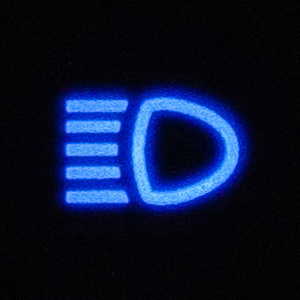 Turn the ignition on (but don't start the engine), and turn the headlights on as shown in the picture. Explain that you would then walk around the car to check the lights - as this is a ‘tell me‘ question, you don't actually need to do the check. 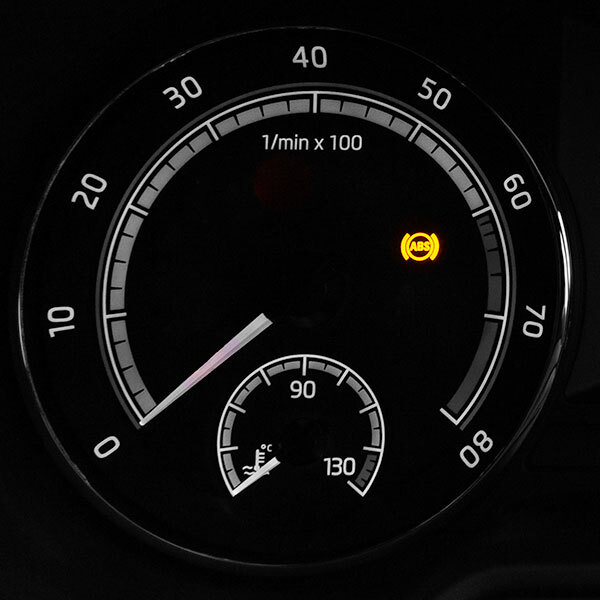 The ‘ABS’ warning light on the dashboard should illuminuate. 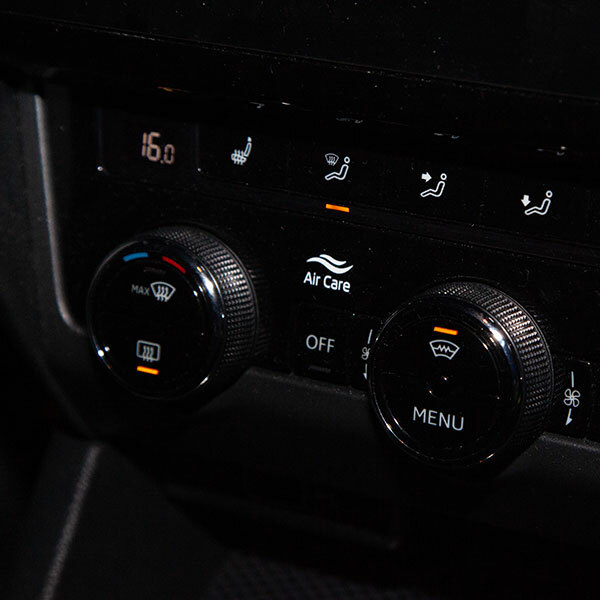 It is safe to continue driving, but you should have the system checked by a mechanic as soon as possible. 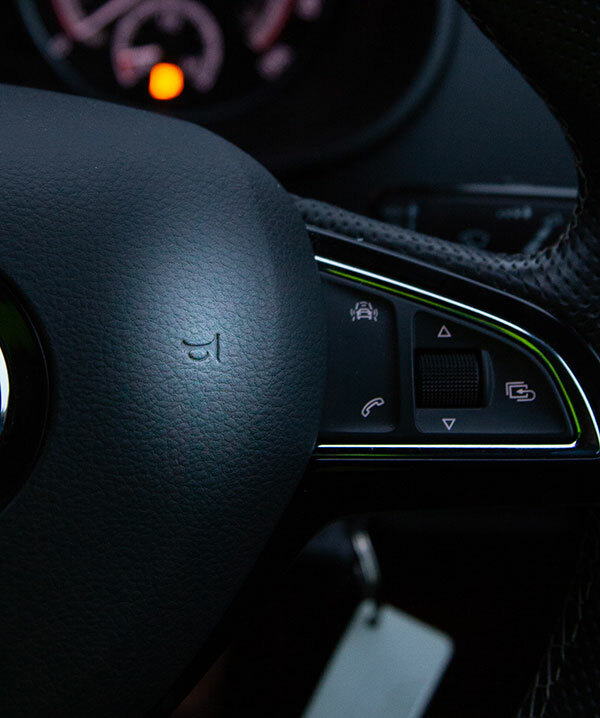 Turn the ignition on (but don't start the engine), and operate the indicator switch to turn on the left indicators. Explain that you would then walk around the car to check the lights, and then do the same for the right indicators. As this is a ‘tell me’ question, you don't actually need to do the check. Ask someone to help you by standing behind the vehicle and watching the lights as you press the brake pedal. 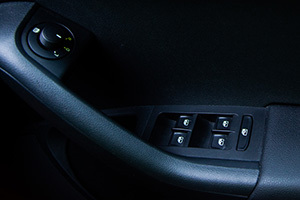 Alternatively, you may be able to use the reflection of the lights in a window or off another vehicle. 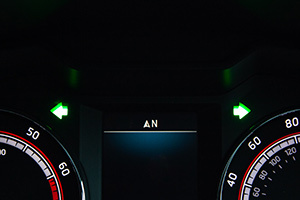 Tell me how you'd check the power-assisted steering is working before starting a journey. 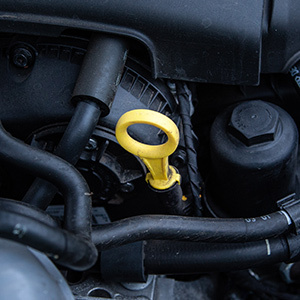 With the igntion off, apply gentle pressure to the steering wheel, and start the engine. Once the system starts to operate, you should feel the resistance reduce, and the wheel will turn slightly. 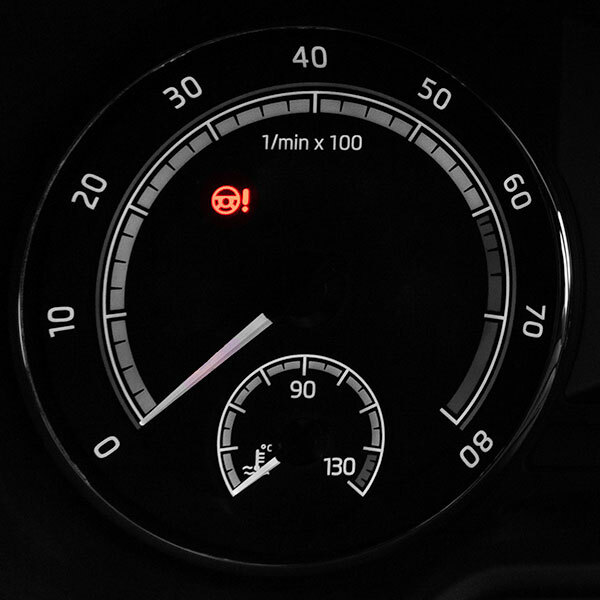 Some cars may also have a warning light on the dashboard which illuminates if a fault is detected with the steering. You should not drive the car if the light is on, as it could be dangerous. 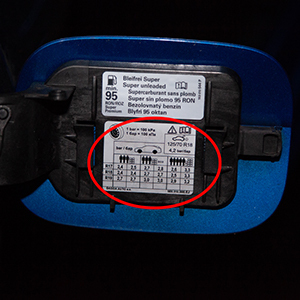 Tell me how you'd switch on the rear fog lights(s) and explain when you'd use it/them. You don't need to exit the vehicle. 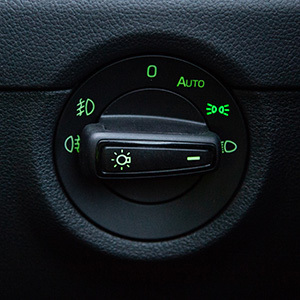 You should use the fog lights when visibility is reduced below 100 metres (around 330ft) in fog or heavy rain. Remember to turn them off again once visibility improves. Tell me how you'd switch your headlights from dipped to main beam and explain how you'd know the main beam is on. Open the bonnet and tell me how you'd check that the engine has sufficient oil. 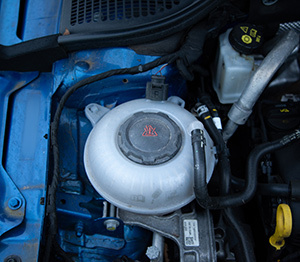 Open the bonnet and tell me how you'd check that the engine has sufficient engine coolant. 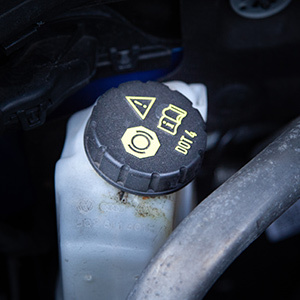 Open the bonnet and tell me how you'd check that you have a safe level of hydraulic brake fluid.